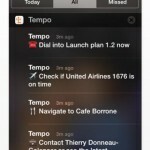 Tempo Smart Calendar is a free calendar app that saves you time and hassles. 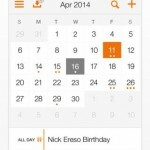 It finds what you need so you can do more in your calendar with one tap. 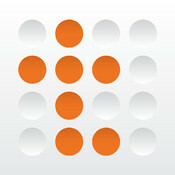 Accolades from TechCrunch, Entrepreneur, Wired, The Guardian, Scobleizer, and more. 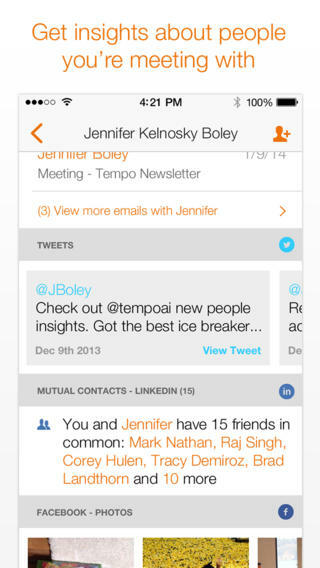 • Review insights about people before you meet — photos, mutual contacts, Facebook & Google+ posts, LinkedIn details, Tweets, news, Crunchbase, AngelList and more. 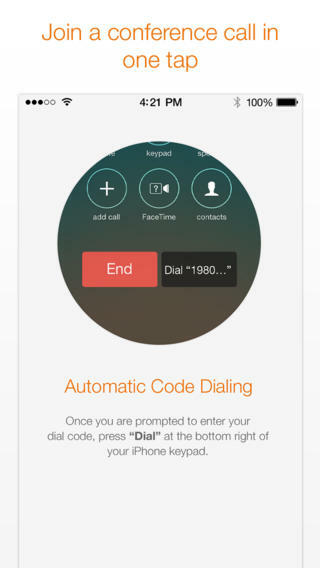 • Get into conference calls without dialing passcodes. • Quickly reach people with contact details kept up to date from Google Contacts, Microsoft Outlook Contacts, and iPhone Contacts. • Read company backgrounders including your network there and the latest news. 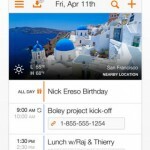 • Get maps, directions and drive time for each address in your calendar. 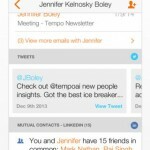 • Send pre-populated “running late” texts or emails to meeting attendees. • Find out your flight status, terminal, and gate. 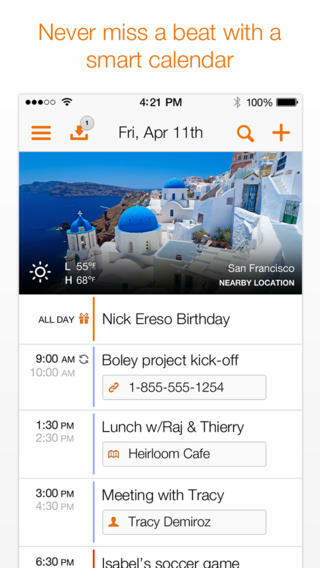 • Do more from a locked screen with smart alerts ready for action without launching the app. • Post birthday greetings on your friends’ Facebook walls. • Discover the weather forecast based on your location. • Connect multiple email accounts including Exchange, Gmail, iCloud, Hotmail, Outlook, Yahoo, IMAP. 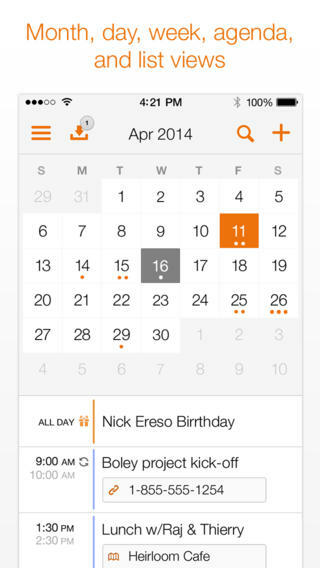 • Full-featured calendar with 5 views, customized alerts, time zone support, search and more. 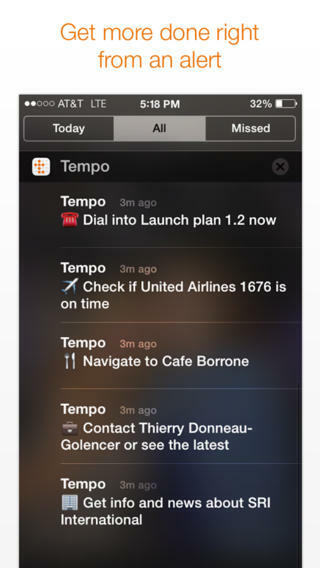 Download Tempo Smart Calendar today. Say goodbye to app surfing. 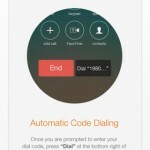 Create a meeting and automatically add a free conference call for up to 5 participants. In partnership with Speek.com. Use the badge to quickly see today’s date. Go to Tempo Settings > Preferences to turn on the badge. Rise above the noise and hear our custom alert sound.